A mashup of Macbeth and The Three Little Pigs, IT IS MAGIC is a sorrowful and hilarious meditation on the deep, ancient evil at the heart of the community theater audition process, and an investigation into the mysteries of theater-making itself. IT IS MAGIC is the latest world premiere play by Oobleck founding member Mickle Maher, author of the critically acclaimed Oobleck plays There Is A Happiness That Morning Is and Song About Himself and, most recently, the author of the book and lyrics for Small Ball, an original musical about basketball commissioned by Daryl Morey, general manager of the Houston Rockets, for that city’s Catastrophic Theatre. 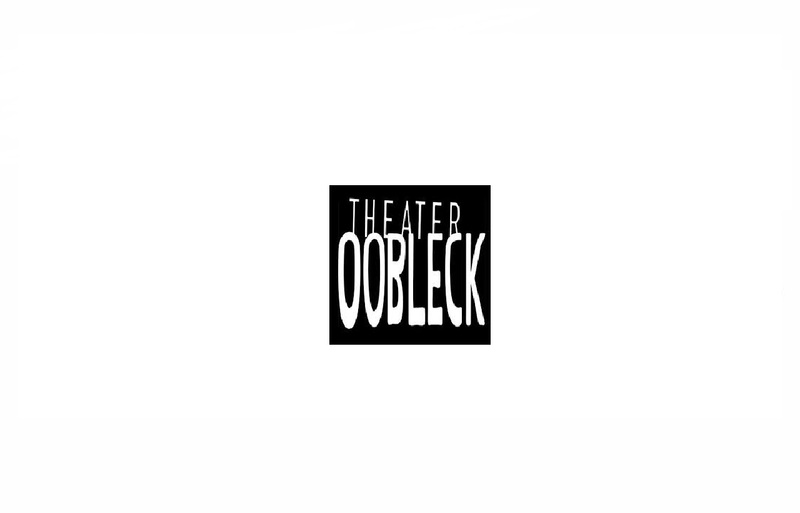 The cast includes Oobleck ensemble members Diana Slickman and Colm O’Reilly, as well as Jerome Beck, Laura T. Fisher, and Heather Riordan. Production staff includes Martha Bayne (lighting), Dennis Huston (sound), Mickle Maher (set), Julia Rhoads (choreography), Zoë Sapienza (stage manager), and Melanie Vitaterna (costumes).